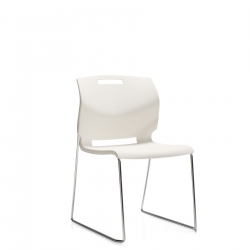 A lightweight, durable plastic chair that easily integrates into a wide range of settings. 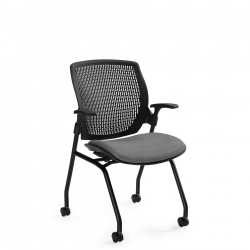 Multi-purpose stacking with a one-piece flexible seat-back shell. 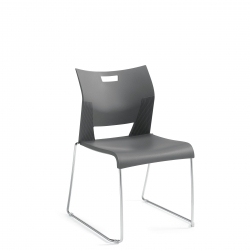 Durable, high impact polypropylene stacking seating. 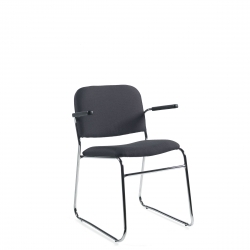 A classic metal, general use chair that combines comfort with long lasting durability. 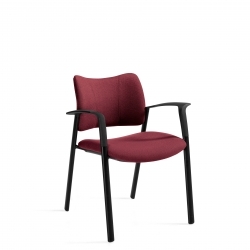 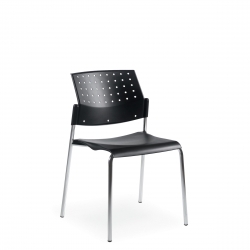 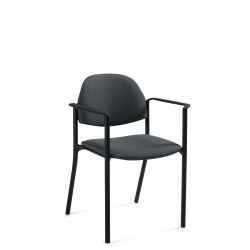 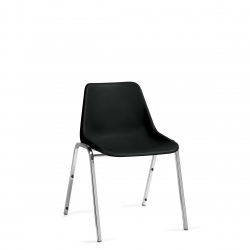 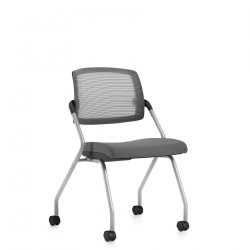 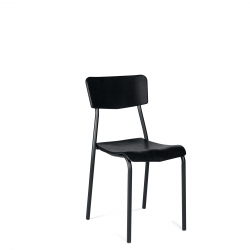 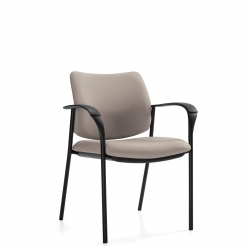 Lightweight, upholstered euro-style steel frame with a protective polypropylene shell. 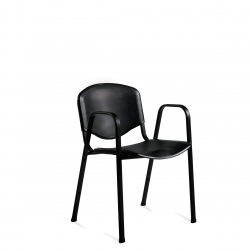 An ultra-light, stain-resistant shell set in a tubular frame, durable for years of use. 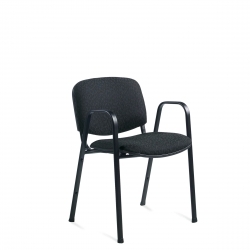 Upholstered with a round chrome steel frame for easy storage and transport when nested. 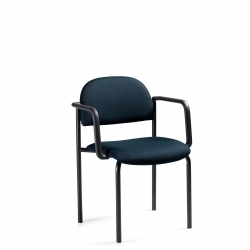 Features soft, durable self-skinned urethane armcaps designed for reception and casual work areas. 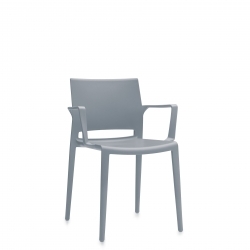 A compact, light scale, armless stacking chair with a molded seat and back.